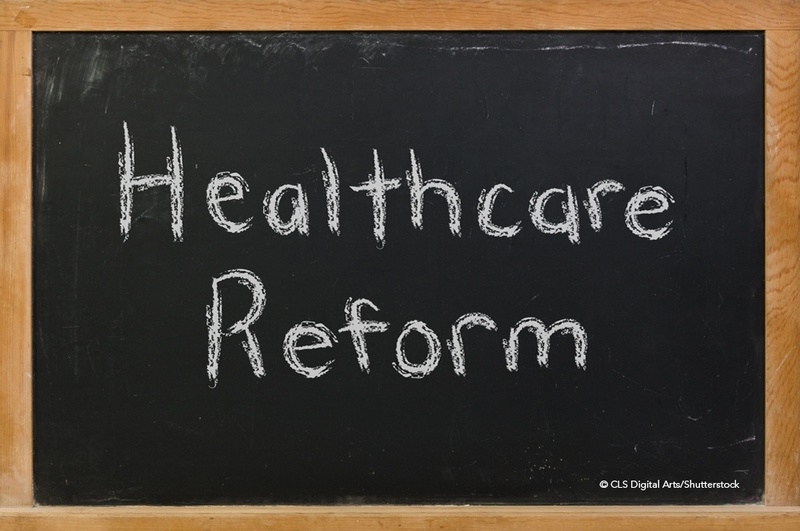 How Should Educators Approach the ACA Under the Threat of ‘Repeal and Replace’? Continue the conversation on the new Public Health & Health Administration Faculty Lounge on LinkedIn. What do you think will happen to the ACA? How are you addressing changes in the classroom?